Are you a master strategist? Explore the incredible world of Arde’na. Join forces with the Custodian Mages of ELESTONE and use your strategic skills in the epic clashes that will turn you in a powerful elemental Magister. Exploit the most powerful spells and the energies of the source stones to win the magical tournament of ELESTONE. and receive updates on the upcoming project. Use your kickstarter email to receive a unique gift during the campaign! 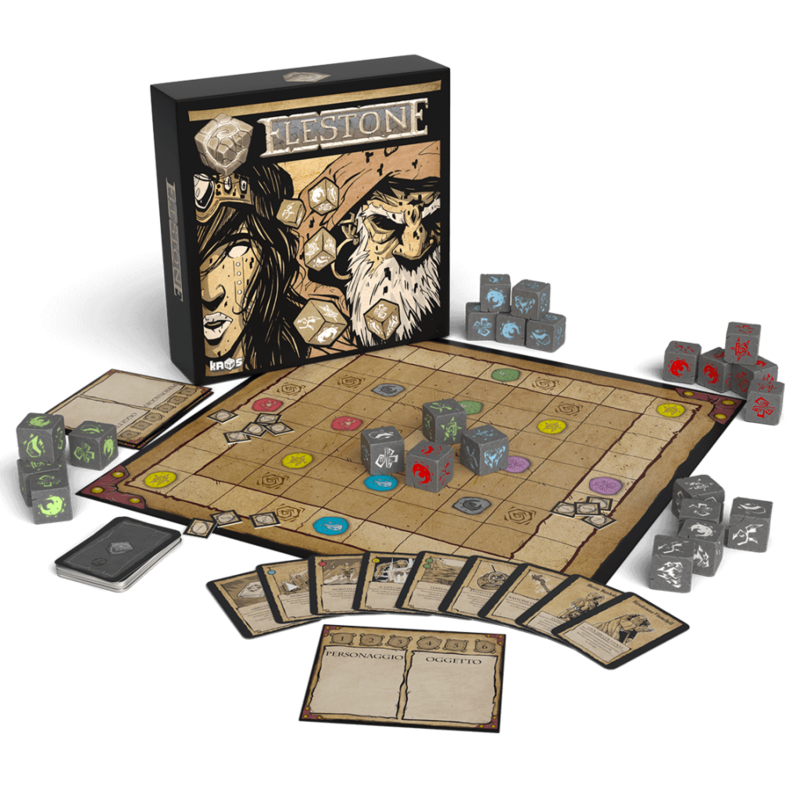 Elestone is an abstract strategic game for 2 to 4 players with a fantasy setting. Wizards are locked in a magic challenge to prove their superior mastery of the elements. 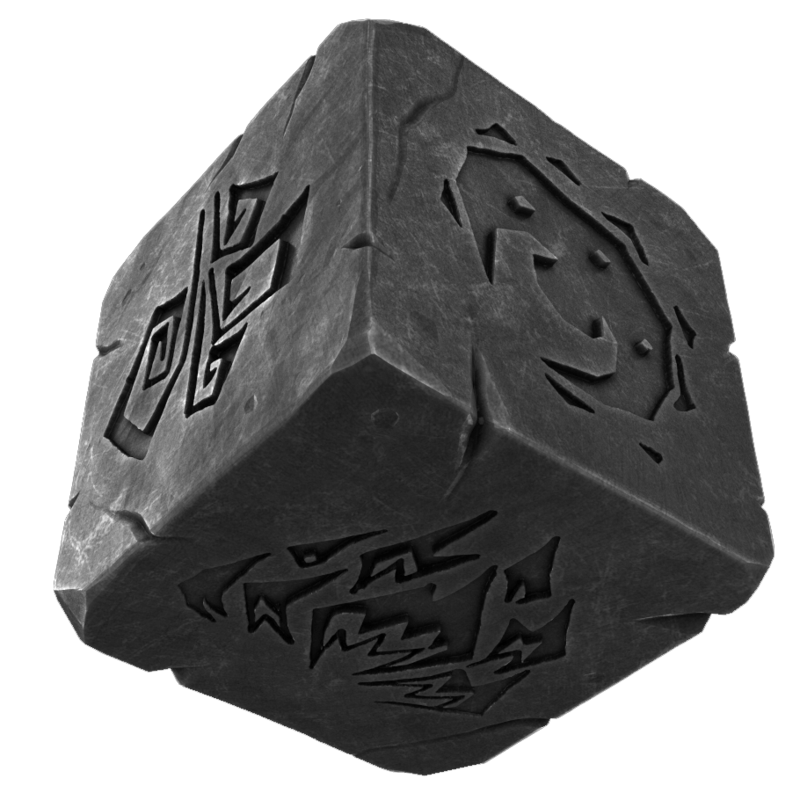 The contest takes place on a board using cubic stones with a different elemental symbol on each of their sides. Each player strategically moves his/her magic stones on a board and casts spells with the goal to eliminate the opponents’ stones.